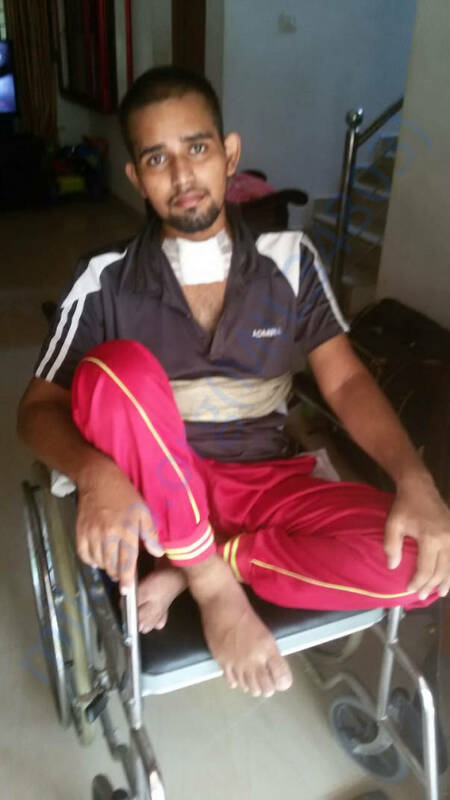 Pranav 20 year old is struggling to get recovered from his illness for the past few days. 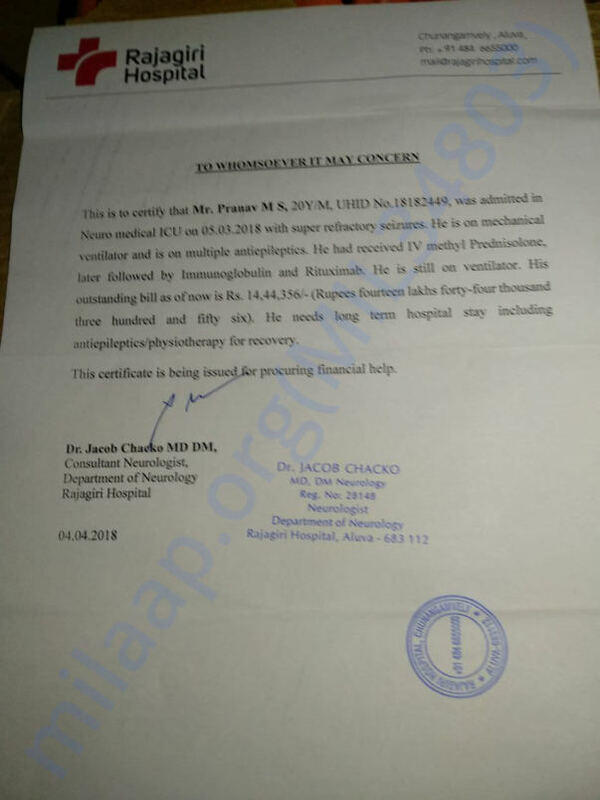 His family is unable to meet the expenses borne in the hospital so far the bill amount has already crossed 14 Lakhs above and he is expected to continue with his treatment until he recovers. Coming from a normal family Pranav's father basically from Kerala is working as a labourer in middle east which is the primary reason they managed to bear the initial cost of 4 to 5 lakhs by getting debts from everyone but now the medical expense is going very high and they are unable to manage. 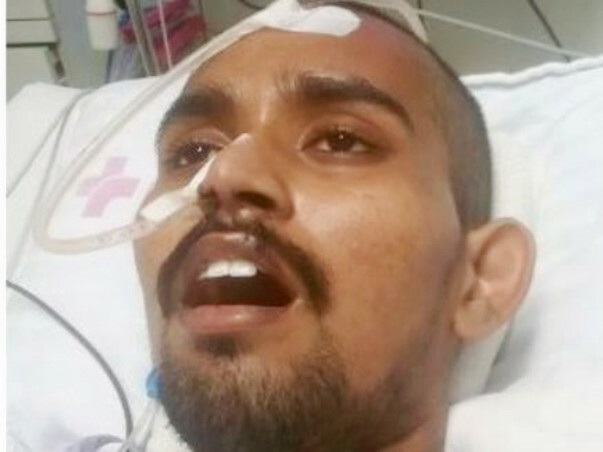 Pranav on the other side is fighting to recover after going to a critical stage, he was much interested in painting and arts infact he wanted to take up a career role in this field but things changed suddenly when one fine day he fell ill with a fever and fainted. 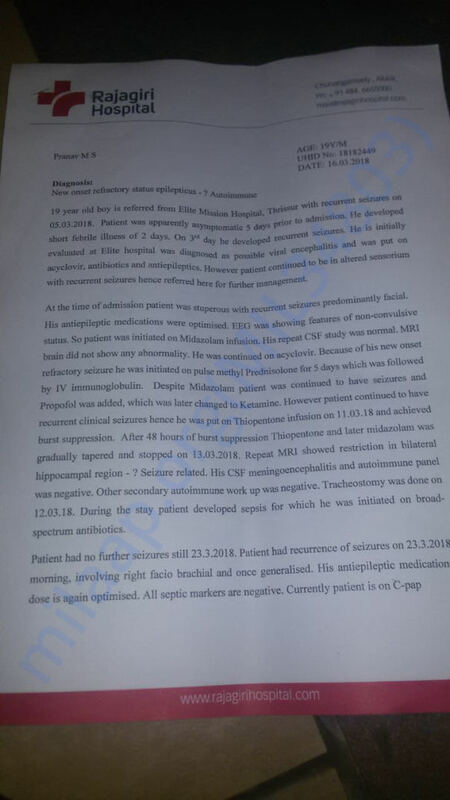 This is when he was taken to a hospital first in Thrissur and post diagnosing they referred to Rajagiri Hospital in Aluva. 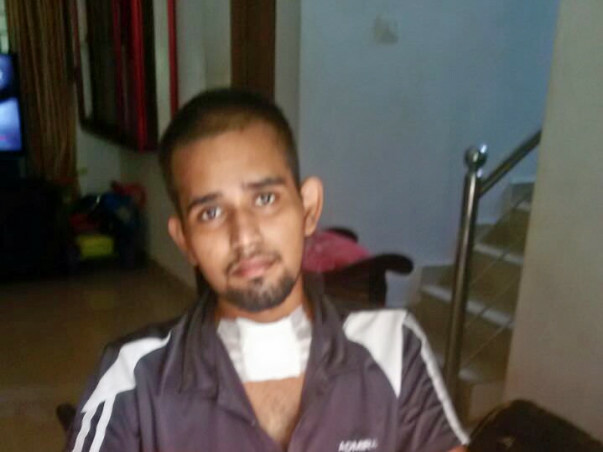 Doctors were kind enough to closely monitor Pranav and also updated his parents on his recovery. 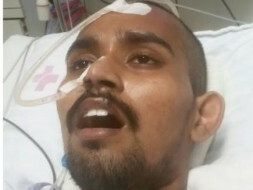 Request everyone whoever reading this to make your generous donations for Pranav to recover from his illness soon and come back to his normal life. Please do share this to your friends and relatives. Every single rupee made will help him for his expense. As said in our last update, Pranav has got discharged from hospital and is under medical support from his relatives house. They are unable to bear the further expenses from hospital hence got him discharged. I will be handing over the money to his parents this week which will be utilised for the balance expenses to make him recover fully to his old state. Thanks a lot to everyone for all the support given. Indeed a great generous contribution from many unknown good-hearted souls too. Thanks a lot for all your generous donations and shares so far. I have an update on Pranav's health. Very happy to share that Pranav is recovering well and has started responding too but would need more days on medical assistance. 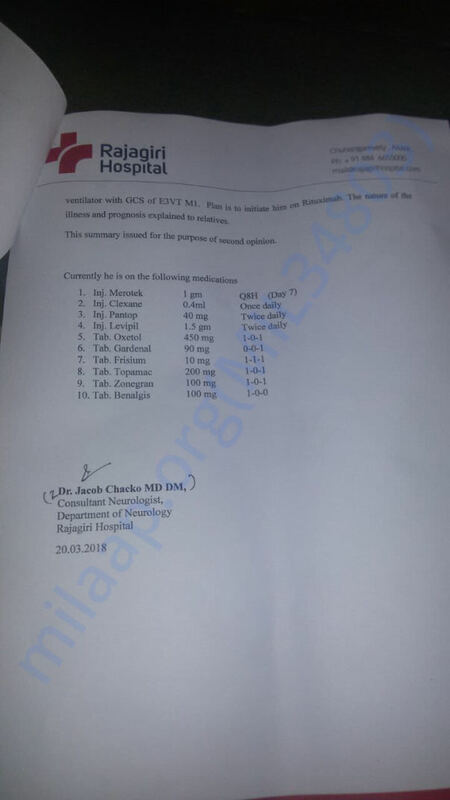 However the situation with his family is that they are not able to continue to bear the expenses in the hospital hence they decided to take him back home hence got him discharged this week. 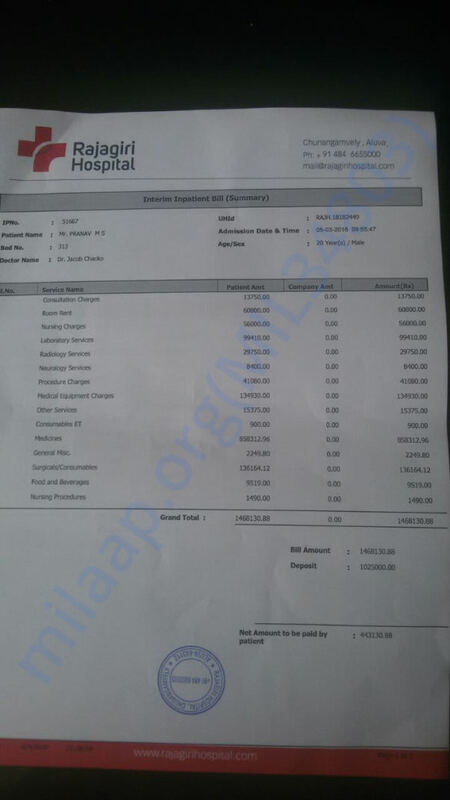 Hospital Expenses have already crossed 17+ Lakhs and continuing in the hospital is something they cannot afford. His parents have already pledged their house to pay the initial amount to the hospital and the balance amount they got debts from others. They are in a very bad position now and difficult to handle the family needs as well. I am planning to make a visit to Kerala next month and would want to give a good amount to them for his rest of the treatment. 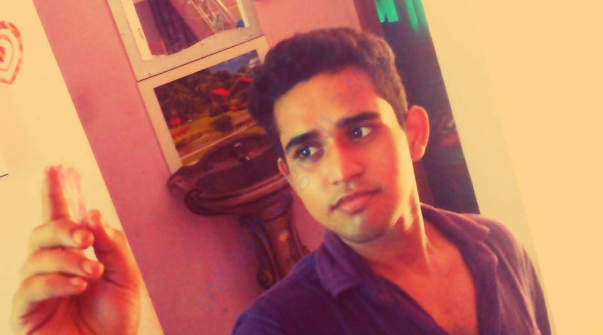 Like to make a request to all, please do share this fundraising request to everyone in your network and any small amount added to this will surely be of great help to Pranav. Once again I wanted to convey my heartfelt thanks to everyone who donated, prayed and wished Pranav. Let your Prayers also keep coming and hopefully see Pranav active soon.